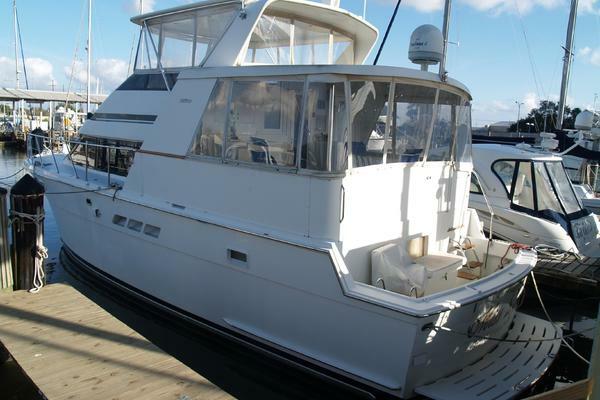 60' Hatteras 2002 One owner, freshwater yacht in excellent condition. The vessel is in A+ condition throughout.The owner is meticulous about keeping this boat up to date with newer navigation system and sat TV systems. Built with a custom Pipewelders 1/2 Tower, this boat has the 3 S/R, 3 head option with the popular athwartships master stateroom layout. 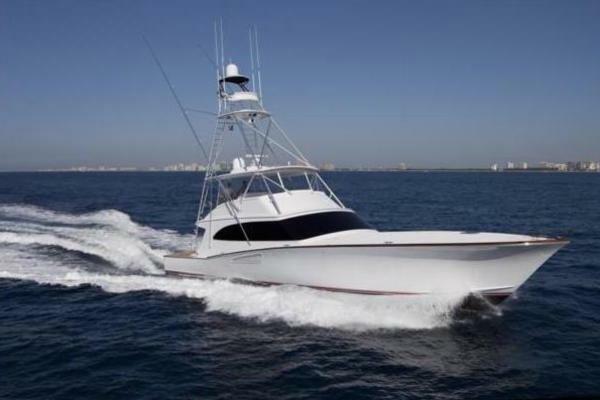 United Yacht Sales New Jersey would love to guide you through a personal showing of this 60' Hatteras Convertible 2002. This yacht for sale is located in Gilbertsville, Kentucky and priced at $749,900. For a showing please contact us by filling out the form on this page and we will get back to you shortly!